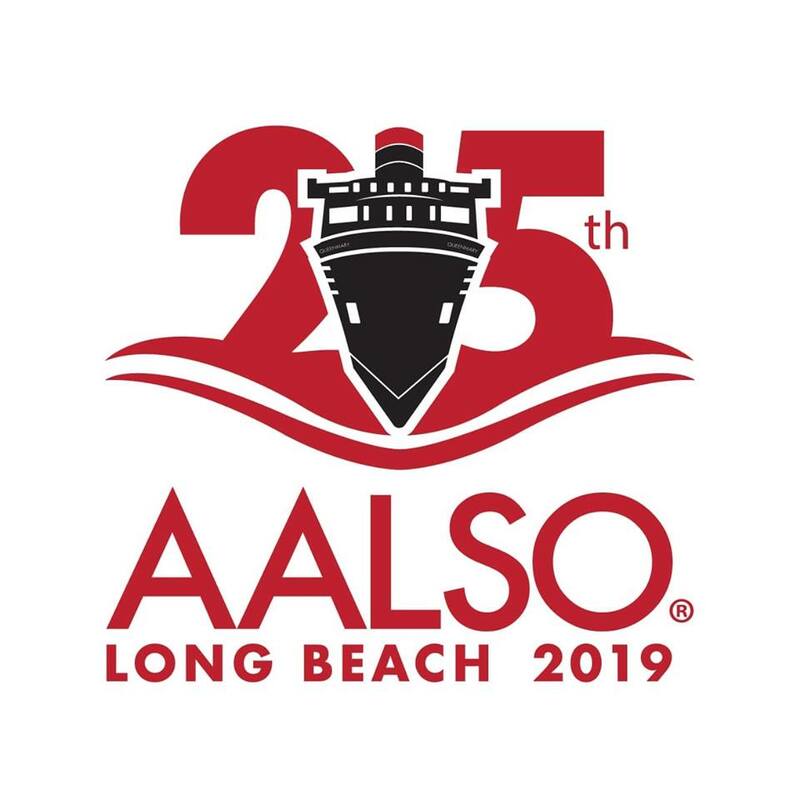 AALSO Long Beach 2019 - Satchell Engineering & Associates, Inc. Freezing in the Midwest and East Coast? Come out and join us in Long Beach, California for the 2019 AALSO Symposium to celebrate 25 years of AALSO! This year’s symposium and workshops will be held from March 30th to April 3rd, 2019 in sunny Long Beach, California aboard the Queen Mary. Satchell Engineering & Associates once is a proud sponsor of the event once again and will be giving education workshops on both Ozone Maintenance and Blue Print Reading. Please come find us at Booth #4 on the ship and pick up this years SE&A t-shirt! We look forward to visiting with you.